Somebody got a good deal! 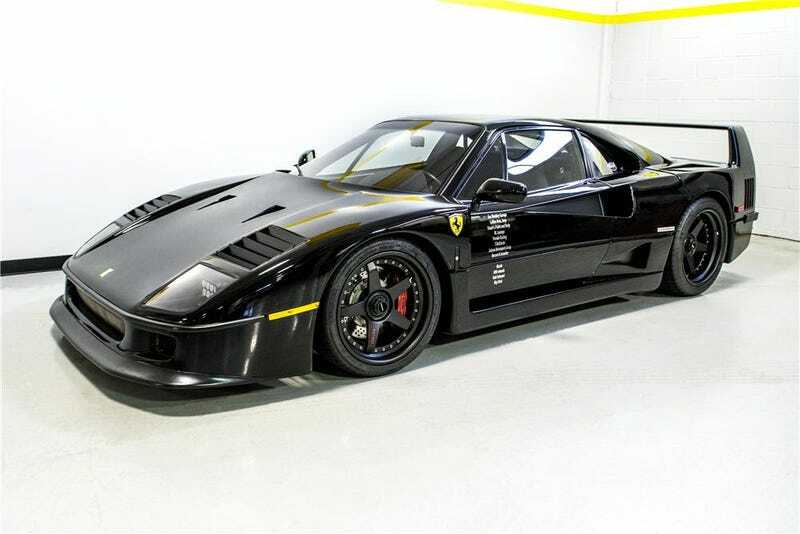 The Gas Monkey Ferrari F40 sold at Barrett-Jackson for $643,500, which is cheap for an F40... Even after they get it repainted, fix the headlights, and track down some original wheels (or better looking ones) they should still be in it for less than if they bought one under normal circumstances (which according to Hagerty is $1.1 million) .